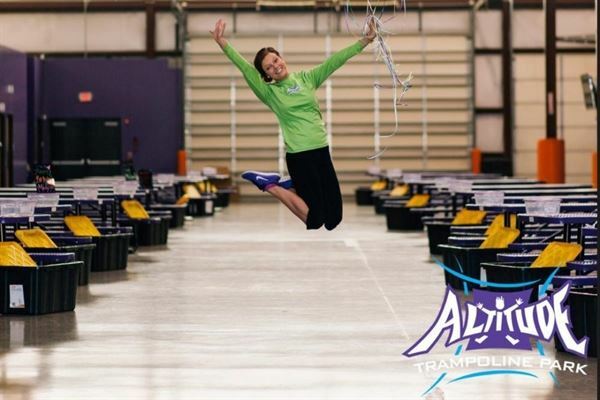 Altitude offers over 200 inter-connected trampolines. Test your jumping skills on any number of obstacles, shoot hoops on our basketball lanes, or even launch yourself into Arkansas' largest foam pit! If you're into the team sports, join in a fun game of trampoline dodgeball on one of our two fully enclosed dodgeball courts!